So fun to look back over this last year! What an exciting year for dkdesigns and for me creatively... having the chance to meet so many creative friends in person while we were in the States was so special, too. 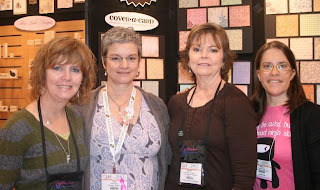 January: Going to CHA was soooo much fun - meeting other designers, reps and company owners, and demonstrating some of my favorite products... Also at CHA, plans began for dkdesigns to expand to Impression Obsession! In January, I also joined the Inchie Arts team - I've really enjoyed working with their products! ...I also hosted a contest for Daily Window Bags, and was a guest designer over at Clear Dollar Stamps. April: In April I was a guest designer at Skipping Stones Design and Really Reasonable Ribbon, and got to meet Korin of Sweet 'n Sassy Stamps when we traveled to Pennsylvania. 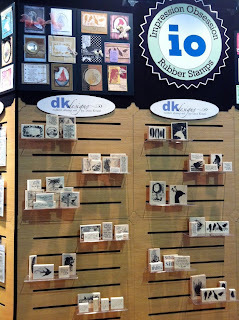 May: While we were on the East Coast we spent some time in Williamsburg, VA, where we were able to see new dkdesigns stamps fresh off the press at the Impression Obsession warehouse. That was so cool!! 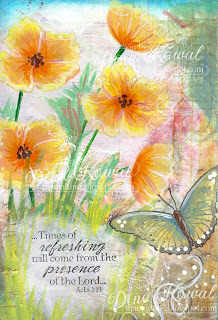 June: My first stamp release at Impression Obsession. July: As we were returning back to our home overseas, my name was 'in lights' at CHA in a small way, as my stamp line was displayed for the first time. August: My first month on the Beautiful World Tour team at Flourishes! Love their beautiful stamps, and this brilliantly creative group of women. I also did a series of joint blog posts with my sweet friend Jill Foster using Penny Black stamps - so much fun. October: I was invited to join the Designed to Color challenge team for a 6-month term, and also enjoyed participating as a hostess and behind the scenes in the annual Hope You Can Cling To card drive at Splitcoaststampers. November: In November I started playing with mixed media projects, and that has blown open a whole new creative outlet for me that I'm still having fun with. Can't wait to see where that will lead! December: ... and here we are - I've just released a few new Valentine images and I'm looking forward to a new release at CHA in a few weeks! I'll be surveying the action online from my tropical home, and socking money away for the next time I can attend. Thank YOU for your encouragement, your comments and questions - it has been an exciting year! 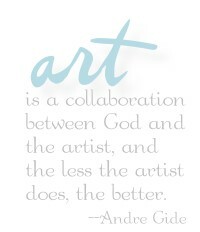 Tell me - what are your creative goals for 2013? 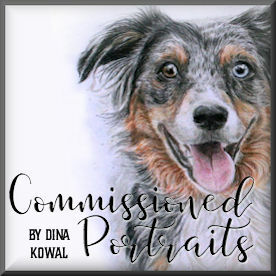 Well, Dina, you have had an amazing year! I have always been inspired by your work and your love for the Lord! May God continue to bless and encourage you. And thanks for sharing your God-given talents in creating such beautiful cards! Happy New Year! What an exciting year for you Dina. May you have all the more success and happiness for 2013. Happy New Year. Lovely project Dina! Didn't 'register' that you had your own stampline brought out - it looks fabulous! Congratulations on a very successful crafty 2012! All the best for the coming new year. Congratulations on a wonderful 2012 - I can't wait to see what you do in 2013. Best wishes for a happy healthy and creative year. What a year, girl! Congrats on all of your accomplishments! 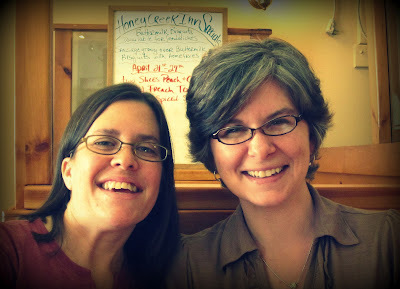 Our joint posts were a highlight of my 2012 blogging! HUGS!